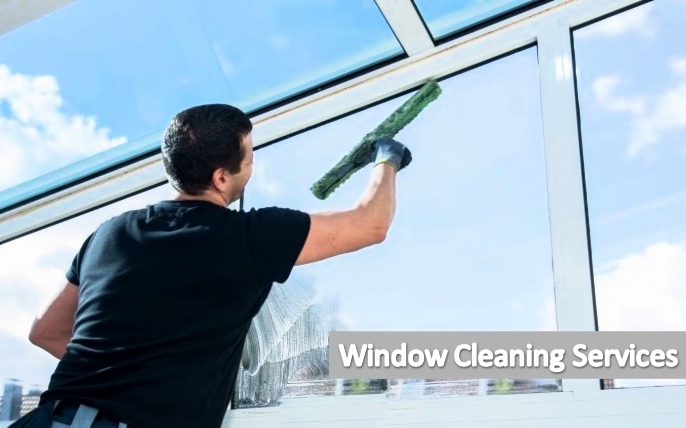 The Spring Cleaning offer expert window cleaning services in Dubai & Abu Dhabi. Our well-trained and well-dressed cleaners services you a professional method to keep your home windows vibrant and clean. We make sure that windows, structures and sills tend to be cleaned appropriately. You can take advantage of our excellent expertise as well as affordable costs for Dubai window cleaning Just Book foam Spring Cleaning. Our extremely experienced as well as well-prepared villa Window cleaners could keep your glass neat and clear. They’re trained as well as vetted. Our groups use the very best tools, detergents and techniques to clean home windows. Thus you receive the perfect outcome for the residential home or company premise without having trouble as well as hassle. In addition, you obtain our total clean assure! Window cleaning methods range from the traditional utilization of ladders as well as squeegees or even water-fed post system. Each method provide for superb clean outcomes. All our maids have been through our vigorous training and have been vetted by the Police & security Services in both their home Countries & the UAE to ensure that we only employ the Best maids in the Industries.